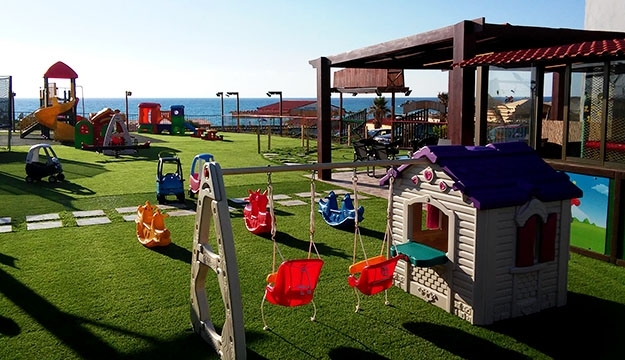 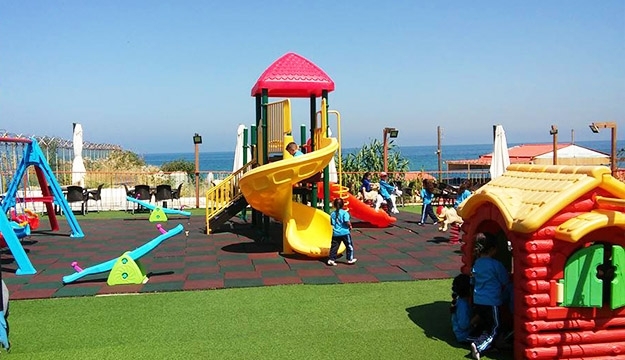 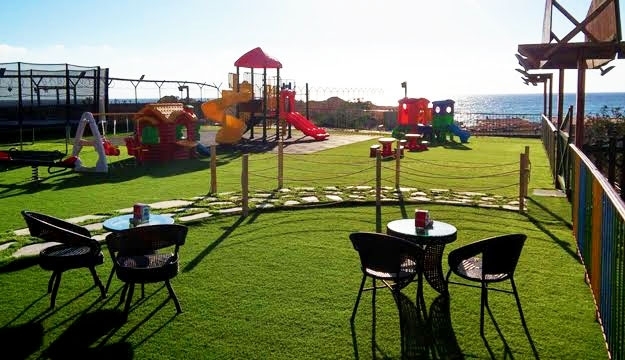 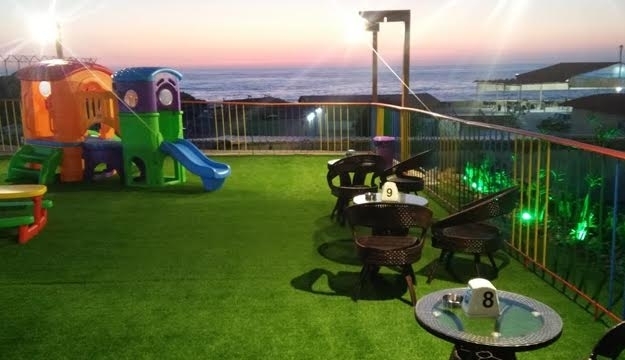 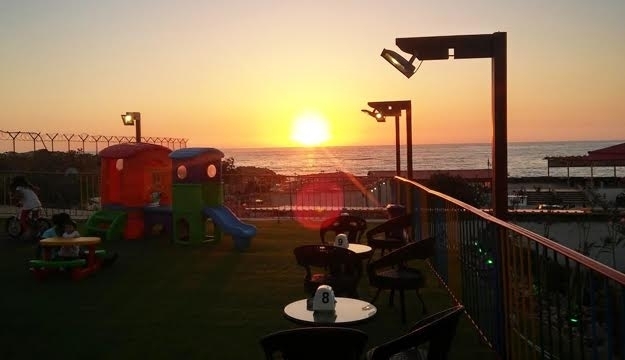 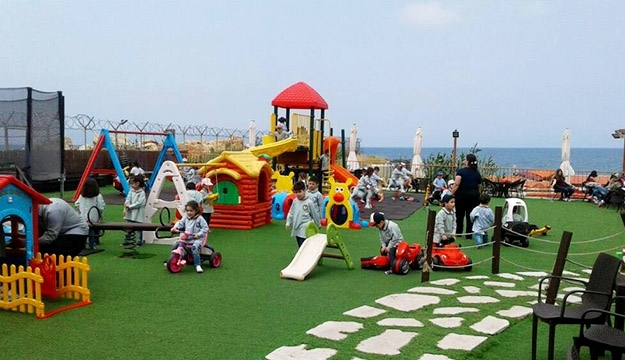 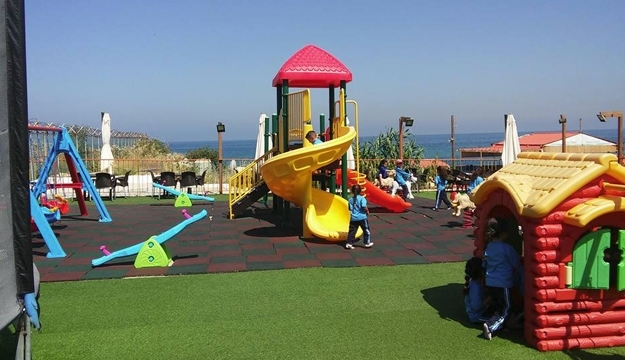 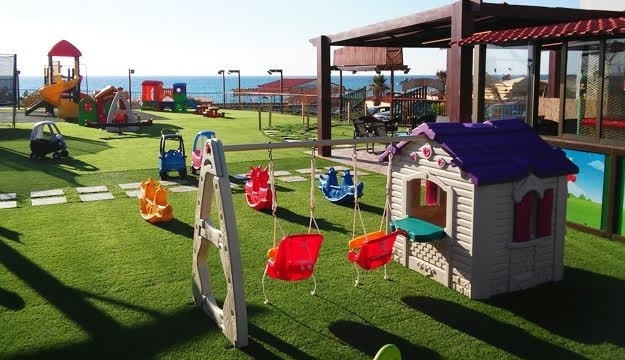 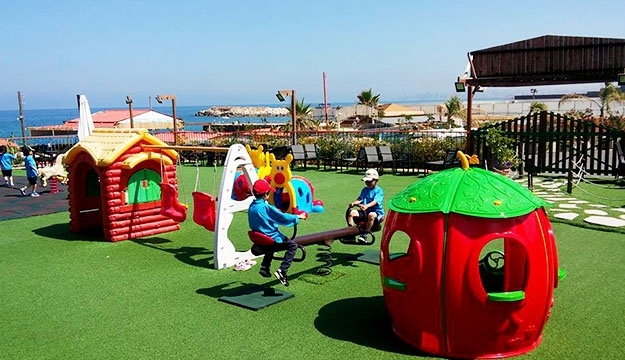 Ovrira is a safe, entertaining sea view playground area that parents and kids can enjoy together. 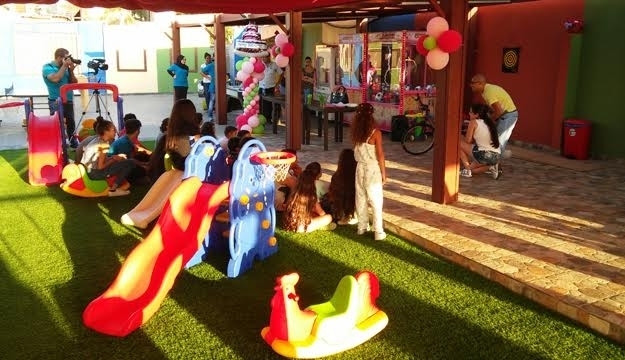 An exciting day awaits for the whole family as Ovrira shared countless sources of entertainment and fun for the kids. 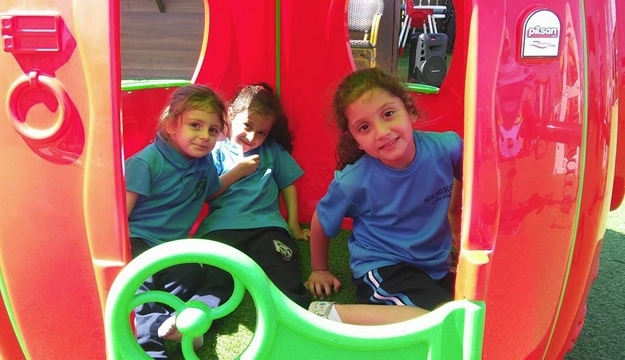 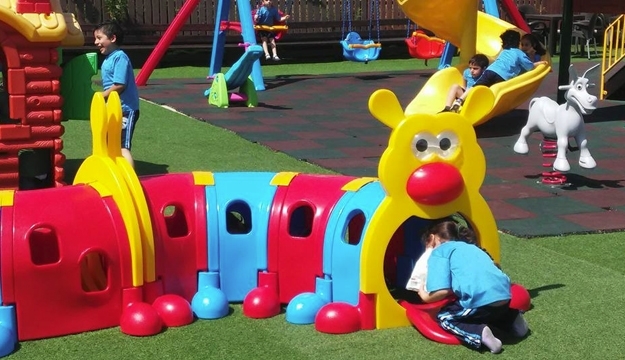 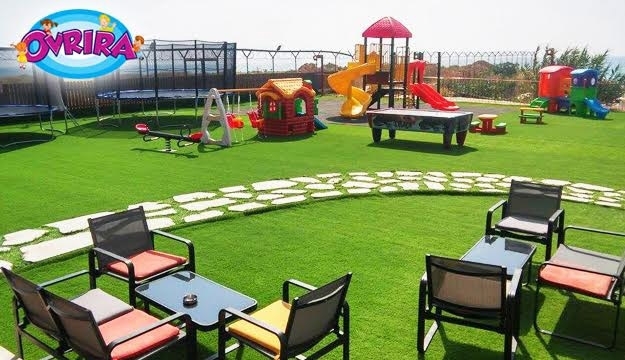 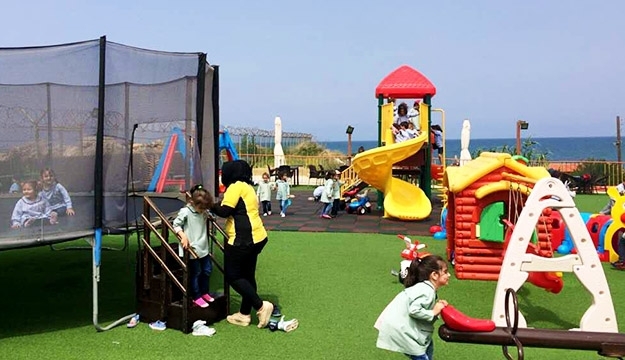 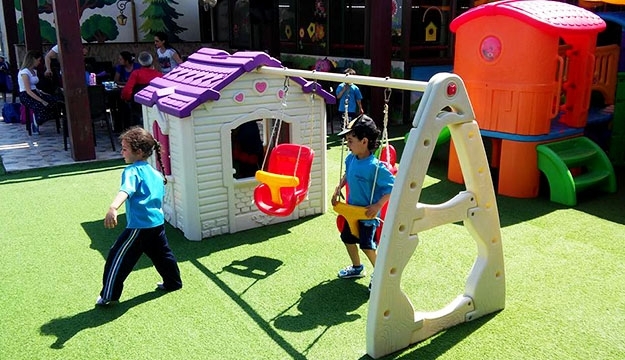 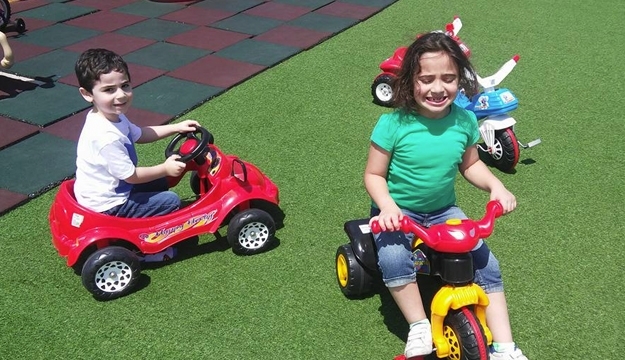 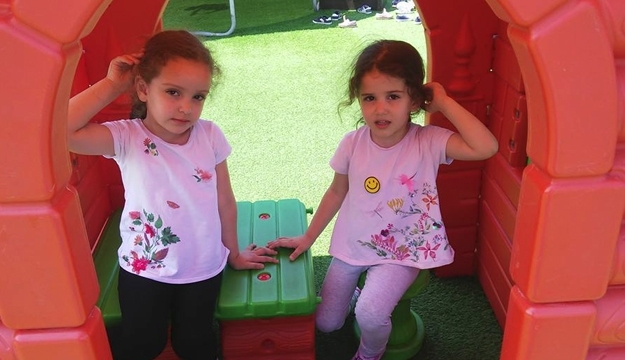 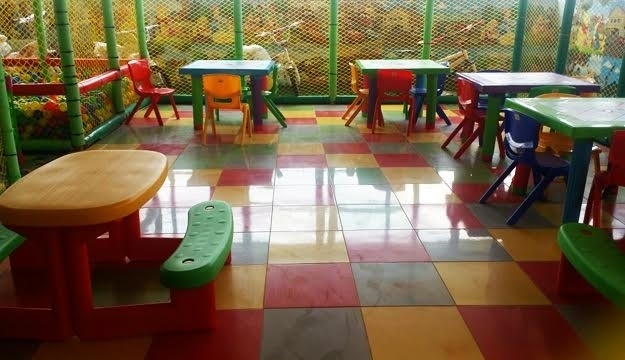 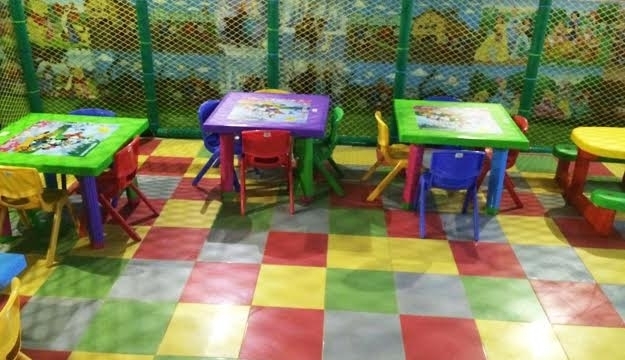 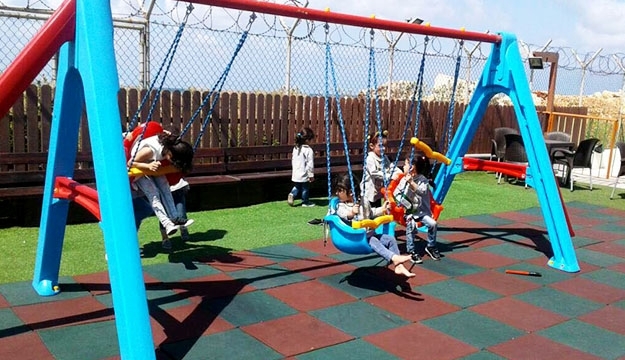 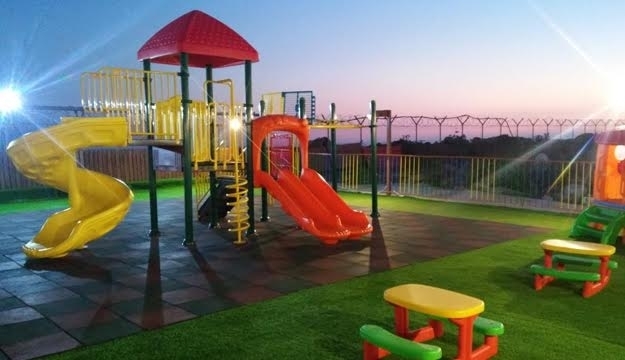 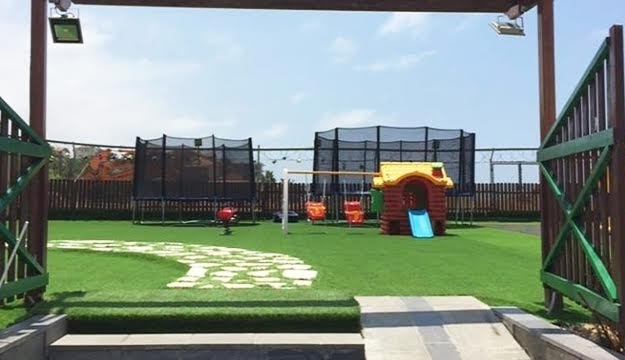 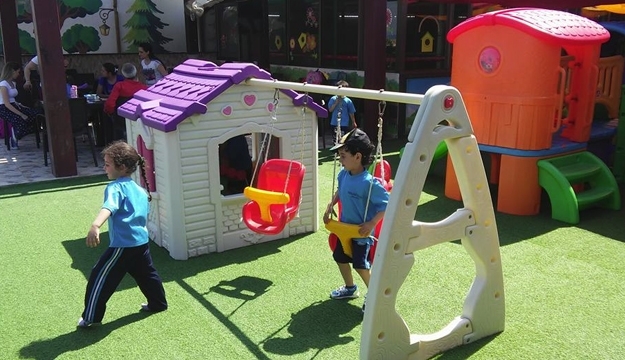 The place is designed to pamper the kids and encourage them to get active and make friends with other children. 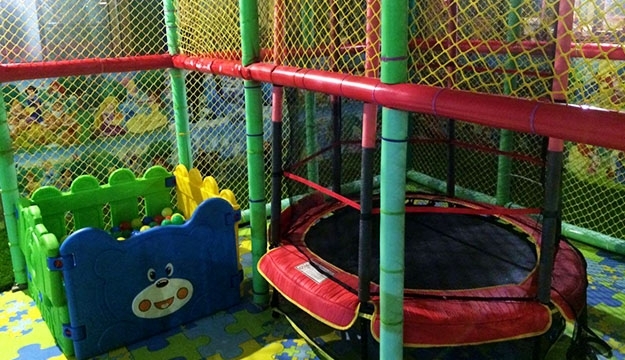 Parents can play along with your children for more exciting bonding moments. 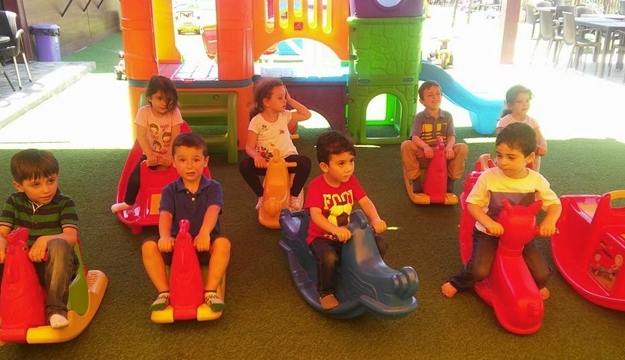 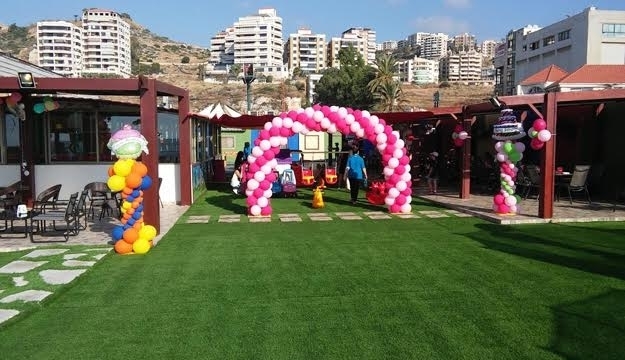 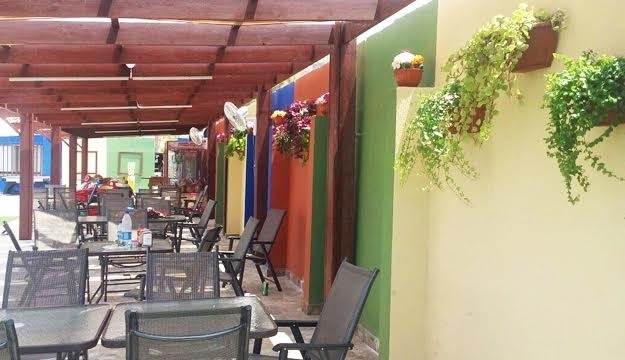 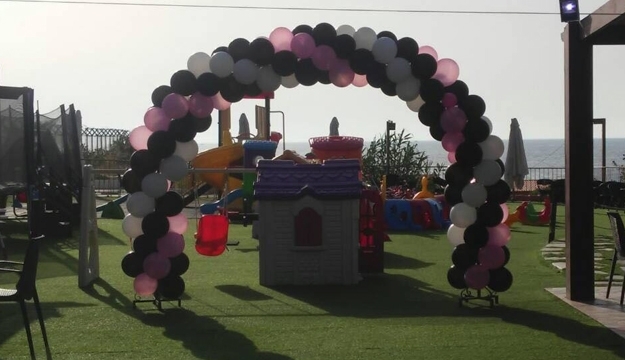 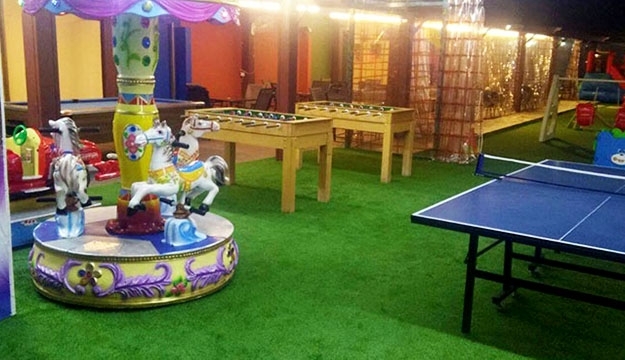 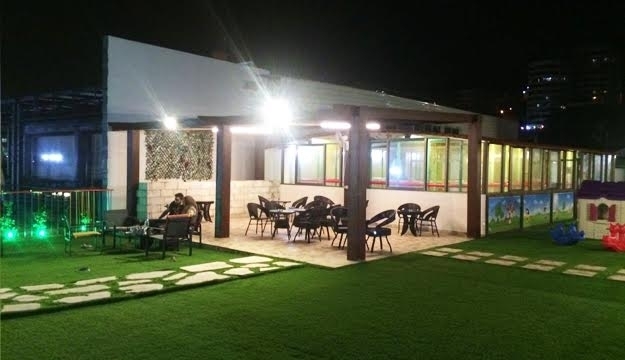 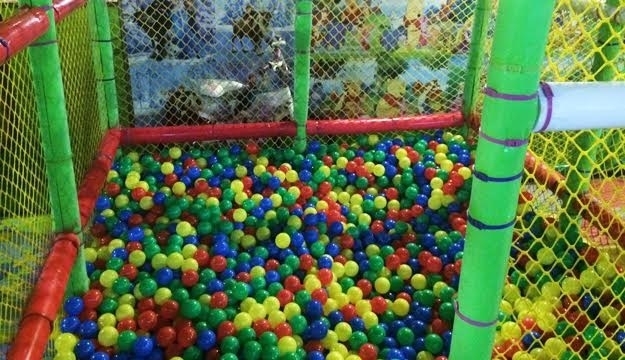 Ovrira also provides a great space and fun atmosphere for children's parties.